We are delighted to announce that our chief designer Colin Wong has been shortlisted for the International SBID Awards 2017. Colin Wong designed the shortlisted space for an offshore engineer who loves to entertain on his month off. The kitchen was designed to respect the dramatic architectural form of the house. Colin, once again, created a dramatic kitchen scheme with perfect functional ergonomics. Voting for this years’s awards are open till on Friday 25th August at 5:00pm. It only takes 2 minutes and all votes would be really appreciated. 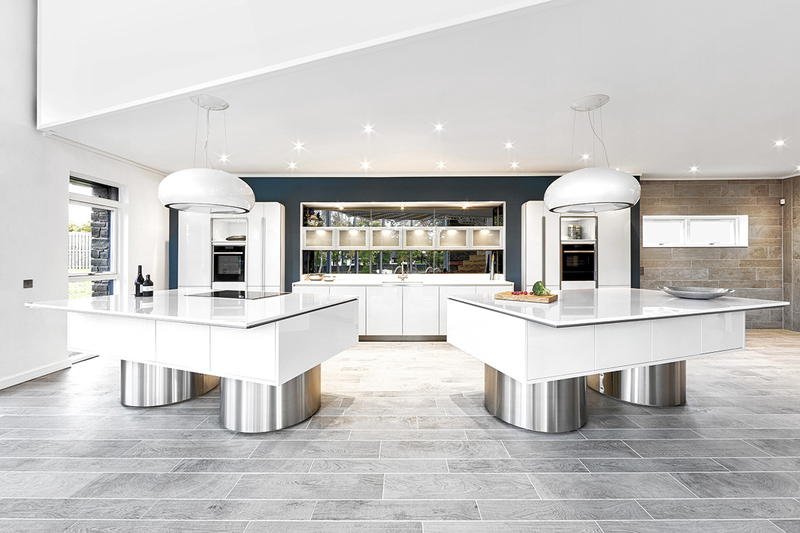 Previous post: Development Direct Win 2017 UK’s Best Kitchen Showroom Award. Next post: Introducing The Rock concept created by Colin Wong.